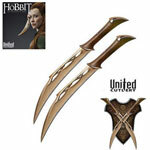 Get the classic Twin Saber Claws styled knives used by Vin Diesel from the hit movie, The Chronicles of Riddick. 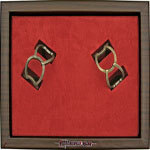 The all black Riddick style goggles are a perfect match for this set. 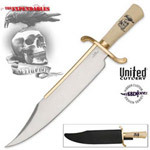 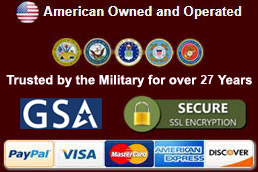 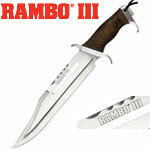 Riddick Knives are 12 inches in all. 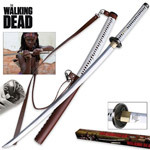 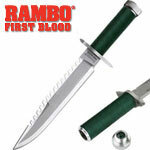 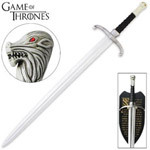 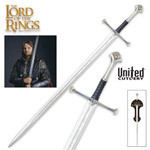 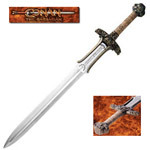 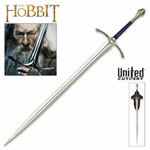 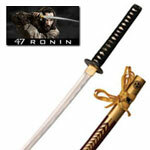 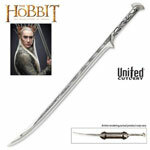 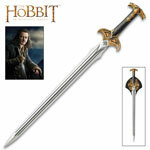 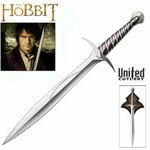 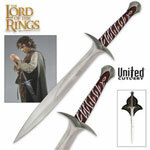 This set includes two knives that feature the famous curved shape as seen in the movie. 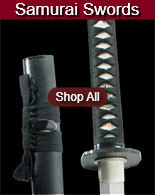 The black grip contrasts against the shiny steel. 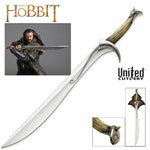 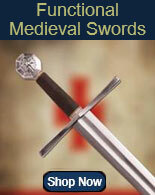 The curved blade features teeth close to the grip. 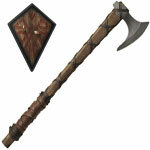 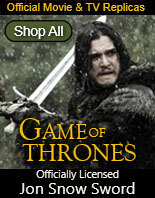 They include a leather sheath. 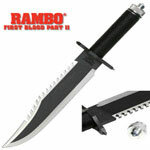 Buy this Riddick Style Knife Set for $59.99. 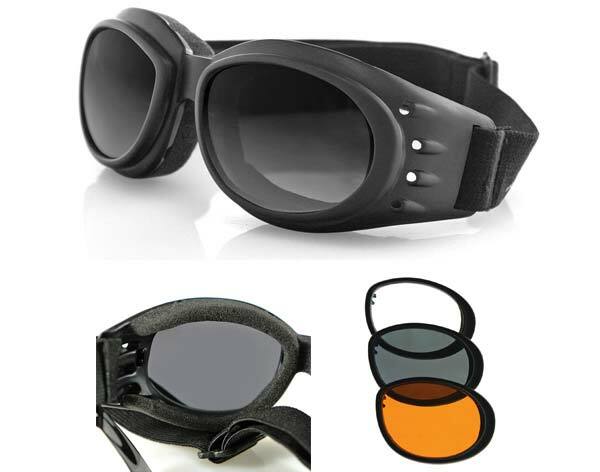 Riddick Style Goggles include three interchangeable polycarbonate lenses in clear, amber and smoke. 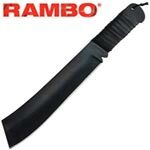 They have sweat-absorbing open cell foam lined rubber frames and ventilation slats on each side of the frame that are designed to prevent the lenses from fogging up. 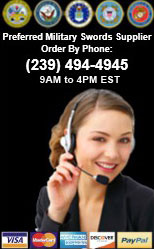 The lenses provide 100% UV protection. 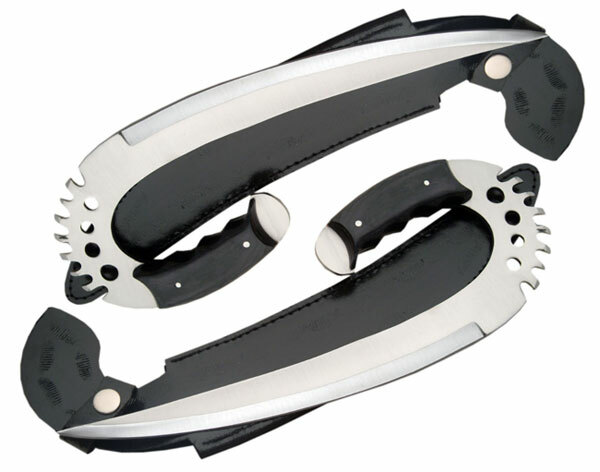 These goggles also include a black nylon carrying case. 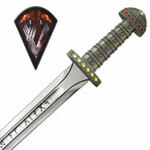 Buy these Riddick Movie Inspired Goggles for $29.99.